It is impossible to track all the emails. I totally understand not being able to play 3 weekends but if you couldn’t play last weekend and you can’t play next weekend then you probably should not have signed up. I want to do everything possible to get through this draw and allow everyone to play but please understand that we really only have 2 courts. I have booked Lifetime Fitness courts for Saturday to try (like crazy) to catch up but this is our last shot. After Sunday if you are behind in your matches I have to default you and put you into the losers round (assuming you have not lost already). Please make good on your commitment and keep match times this weekend. This weekend we have the 40+ and the Open starting as well so it will not be easy to move matches. 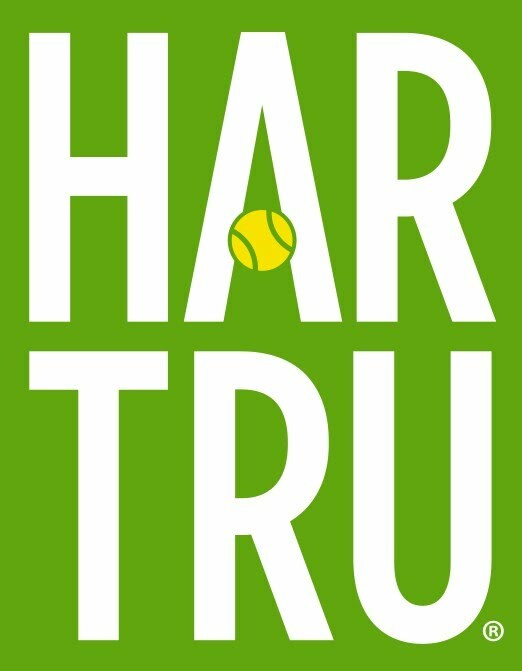 Craig Purcell, the head pro at Lifetime was gracious enough to allow us 4 Har Tru Clay courts at 1:00pm on Saturday and another 4 courts at 3pm. Those scheduled there will be greeted by Dave or myself and set up as guests to play their matches. Please arrive 20 minutes earlier than scheduled to complete the guest registration and waiver forms. Please look at the draw for changes all the way through Friday Night. You may not know your opponents until they finish their Friday Night match but you will know the time, please be prepared to play and pay special attention to the site, either Combs, Smitty, or LT (for Lifetime). Lifetime Fitness address: 1435 E Roseville Pkwy, Roseville, CA 95661. 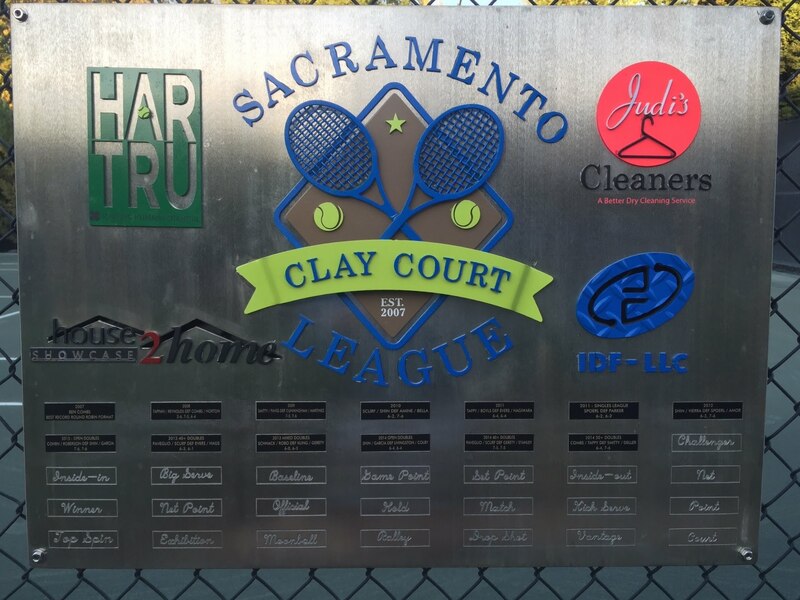 Tell them you are in the Sacramento Clay Court League. Watch the site, that is where all the official information is….